Oral Clear gum is a welcome addition to the Clear Choice product line, offering consumers a fast and discrete way to neutralize their breath. Taking a saliva test? Clear Choice, the makers of one of the most popular detox drinks around, now has a solution to the dreaded saliva test. Cannabis compounds can show up in the saliva shortly after smoking. Typically, cannabis products stay in the saliva for up to 24 hours after consuming. The more you consume, the more likely you to test positive. But, is there a way to help you beat a saliva test in a hurry? 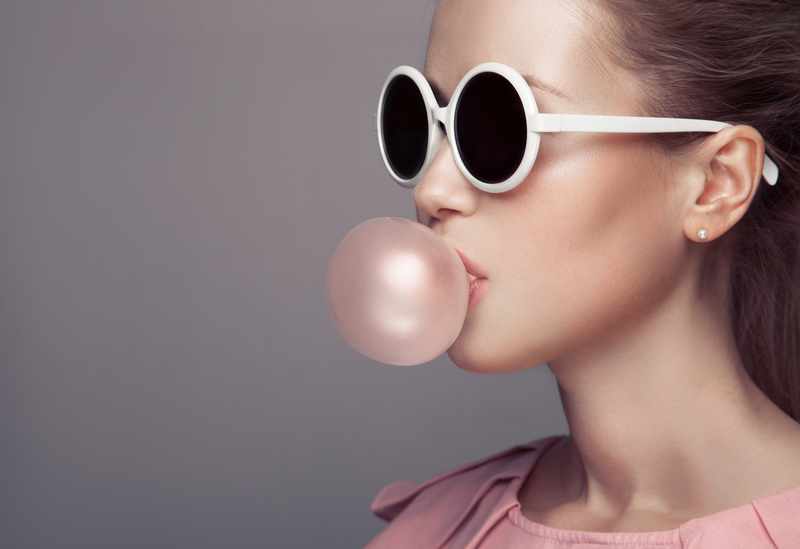 Here’s how this new gum can help you pass a drug test. How long does it take cannabis to leave saliva? Unlike urine, blood, and hair follicle tests, cannabis does not last a long time in the saliva. For light consumers, you can typically expect cannabis compounds to be gone within a few hours. Most people prefer to wait a total of 24 hours after consuming before taking a saliva tests. Heavier, chronic consumers may want to wait a bit longer. Typically, chronic consumers will often abstain as long as 72 hours to one week prior to saliva testing. Heavy consumers can test positive for cannabis so long after they last consumed because of how chemicals in the plant are stored by the body. After ingestion or inhalation, the active cannabis compounds are shuttled away into fat cells for storage. Over time, the breakdown products of THC can be re-released back into the blood stream. Though, whether or not this happens in significant enough concentrations to sway a saliva test has yet to be discovered. In rare instances, it may be possible for some people to test positive for cannabis up to one week after consuming. If you have some time, a healthy diet, exercise, water, and abstinence is your best bet for clearing THC from your system. However, those that find themselves in emergency situations may want to test out some more professional solutions. Clear Choice has been a popular name in the drug detox business since 1993. The brand offers a wide variety of cleansing and detox products, including drinks and even synthetic urine. Their Oral Clear gum is a welcome addition to their product line, offering consumers a fast and discreet way to neutralize their breath in the event of a saliva test. To get the gum to work simply stick the capsule in your mouth and bite down to release the liquid. Allow the liquid to coat the inside of your mouth, whilst chewing for at least 30 seconds before swallowing. Hoping to pick up some gum? Visit the website for more information about Oral Clear and many other Clear Choice products.